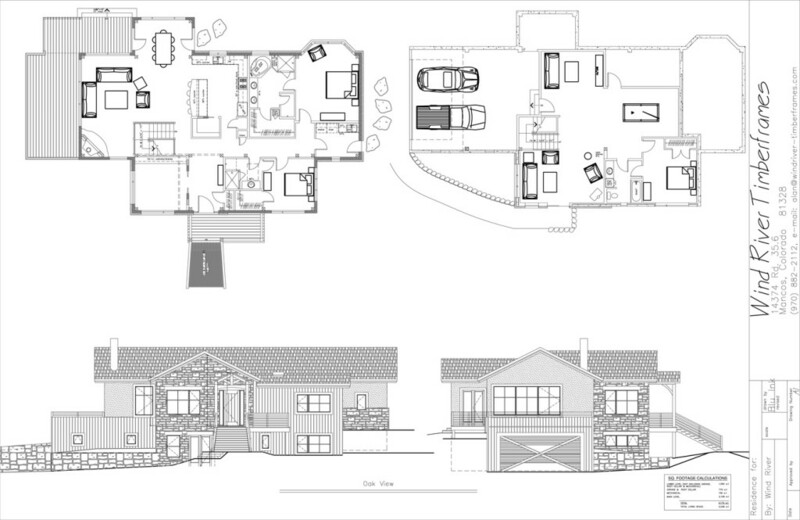 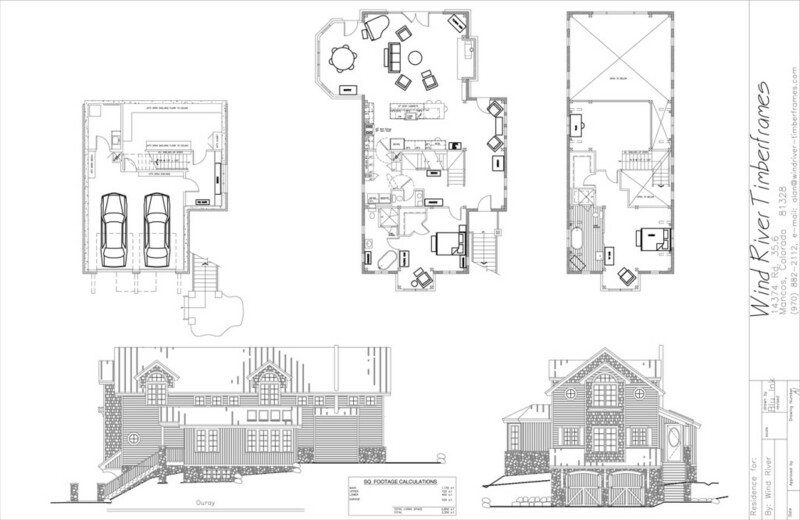 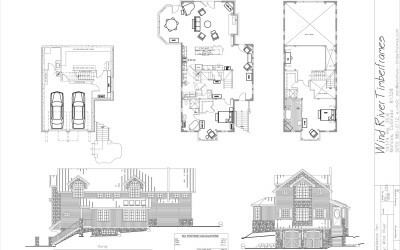 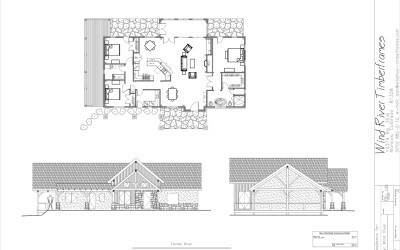 We offer floor plan designs for you to use as a starting point for your custom timber frame design. 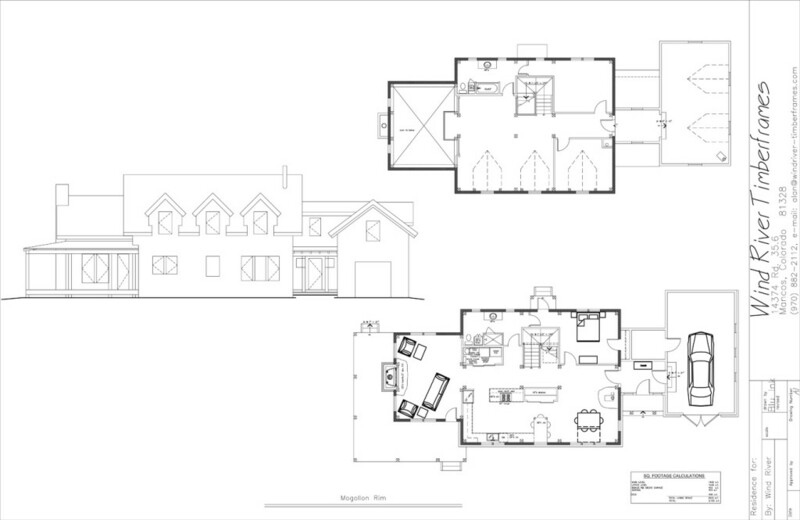 All of our timber frames are unique to the needs of our clients. 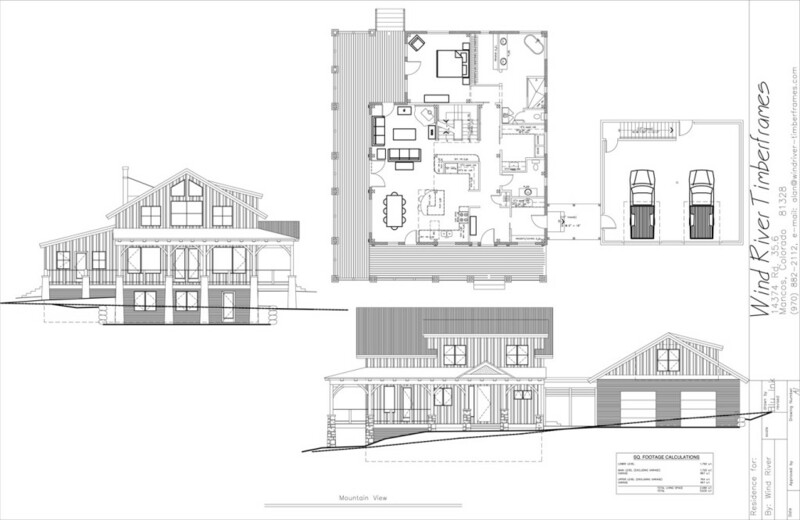 We look forward to helping your timber frame home design come to life. 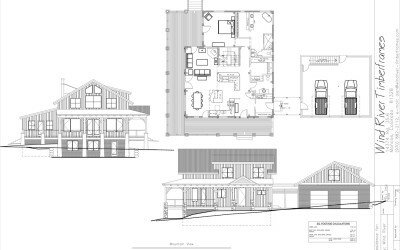 All of our homes are custom designed to suit your needs, site, and budget. 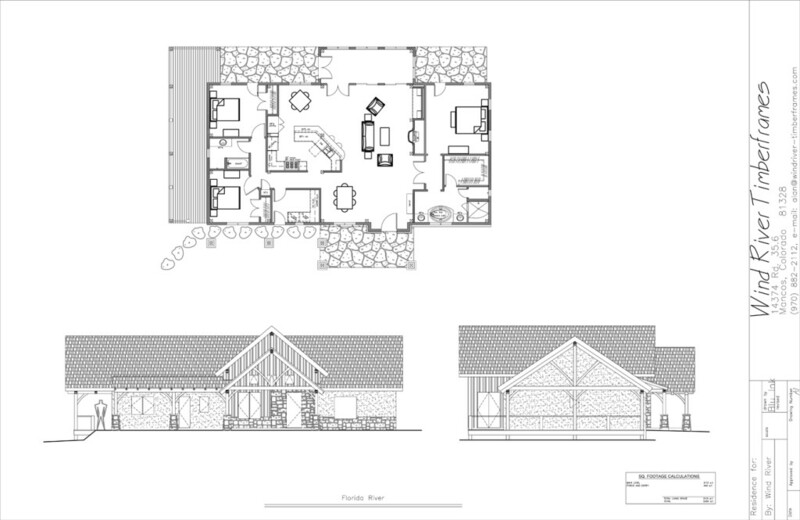 We can design a home with you from the ground up, or we can work with your designer or architect to create a warm, beautiful, and unique timber frame home. 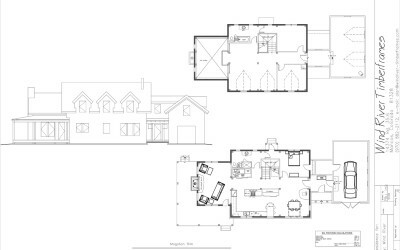 The floor plans we share are offered as starting points to help you get started with the design that will best suit your needs. 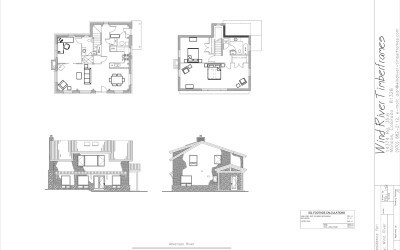 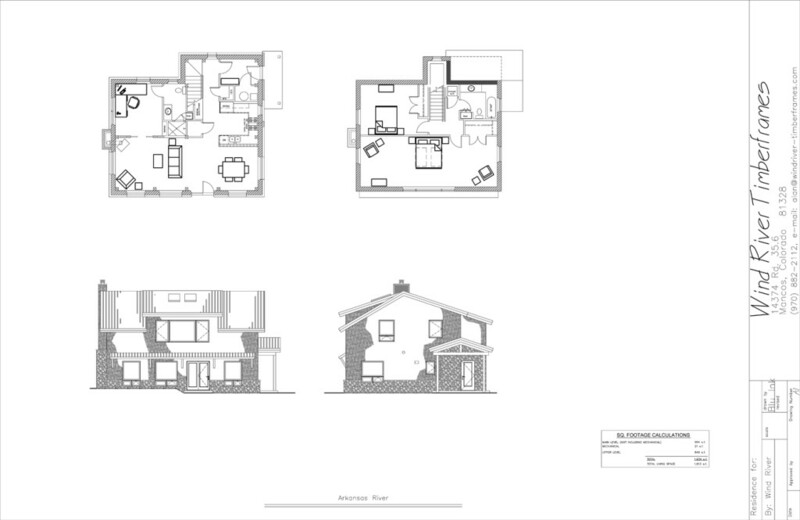 When starting the design process with us, you can mark up an existing floor plan noting your changes or start from scratch.